Every month I contribute part of my income to various organizations, charities, and rescue efforts. On many occasions stream events will be organized where I reward donors with simple yet humorous events for smaller contributions, and more intricate events to be performed on later dates for larger contributors. You can find me rocking googly eyes all over my face, or dumping ice water over my head, just to name a couple. with my and my communities efforts totalling over $15,500 combined. Child's Play is dedicated to improving the lives of children in hospitals and domestic abuse shelters around the world through the kindness and generosity of the video game community and the power of play. Save the Children Canada is a member of Save the Children International, a network of 30 member organizations that operate programs and raise funds both domestically and internationally. The members of this network join together as a federation to pool resources, establish common positions on issues and strengthen our capacities to carry out life-saving and sustainable projects. 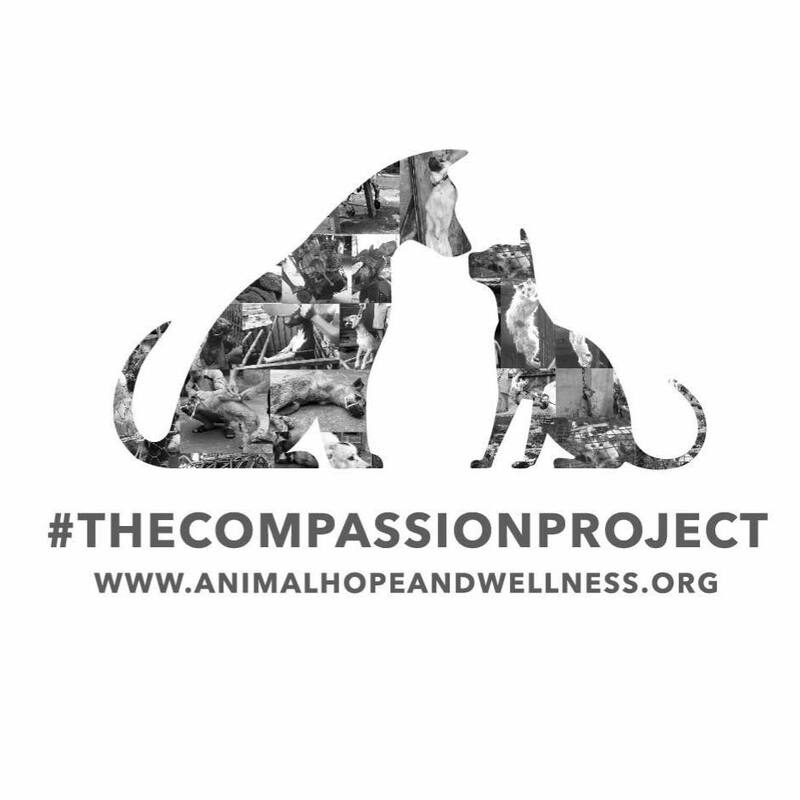 The Animal Hope and Wellness Foundation is a non-profit organization focused solely on rescuing abused and neglected animals. We rescue them, provide full rehabilitation services, and then work to find them their fur-ever families. Our other focus has recently been on rescuing dogs from the Asian Dog Meat Trade.